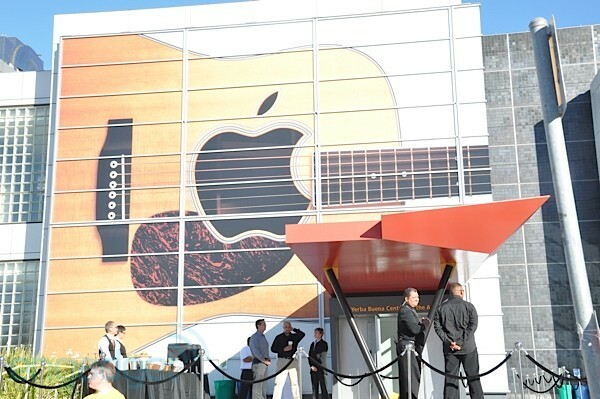 It is reported that Apple issued invitations for "Back to the Mac" special media event to be held next Wednesday, October 20th at the company's campus in Cupertino, California. 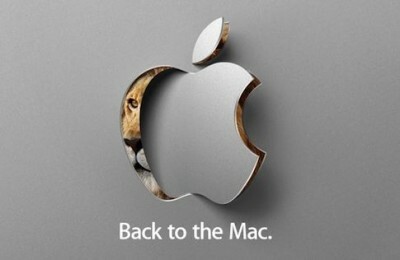 This time the invitation contains an image of a lion peeking out from behind the Apple logo. It conveys the suggestion that Apple is going to seed a new Mac OS X 10.7. 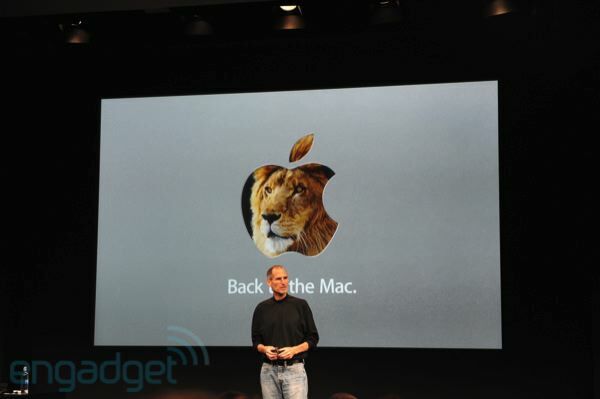 The next-generation operating system is commonly suggested being named as “Lion”. Also it is expected that the company's media event may focus on notebooks if new hardware is included on the agenda. 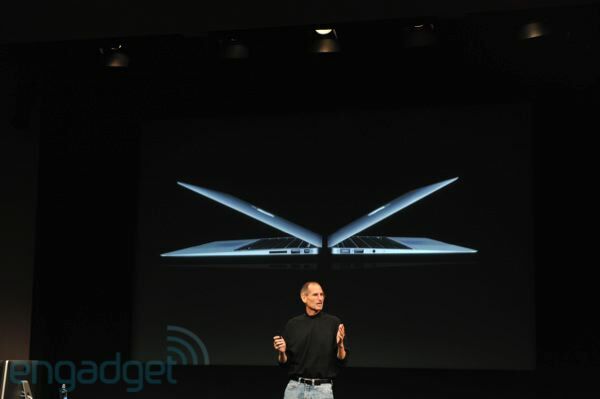 Apple has refreshed at least a portion of its notebook line each October or November for the last several years. Mission Repair obtained a part claimed to be the back of an Apple iPad show openings for two 30-pin iPod dock connectors, which would allow the device to be docked in both portrait and landscape orientations. The site decided that the obtained part goes to prove that the next-generation device will have two dock connectors both in landscape and portrait modes. MacBook Air Supplies Dwindle, Refresh Coming Soon? MacBook Air availability from third-party resellers is showing signs of dwindling supplies, suggesting that a refresh may be approaching in the relatively near future, perhaps as early as next week. Nearly every retailer has run out of stock of the low-end MacBook Air model, while several vendors are also showing no stock of the high-end model. You need an iPad? And you have a broken MacBook? So, you can do your own tablet! Just look what Matt at Enigma Penguin did with his old MacBook. He decided that he would recycle his old laptop and turn it into a tablet. The Apple TV firmware has some new information about future Apple devices. 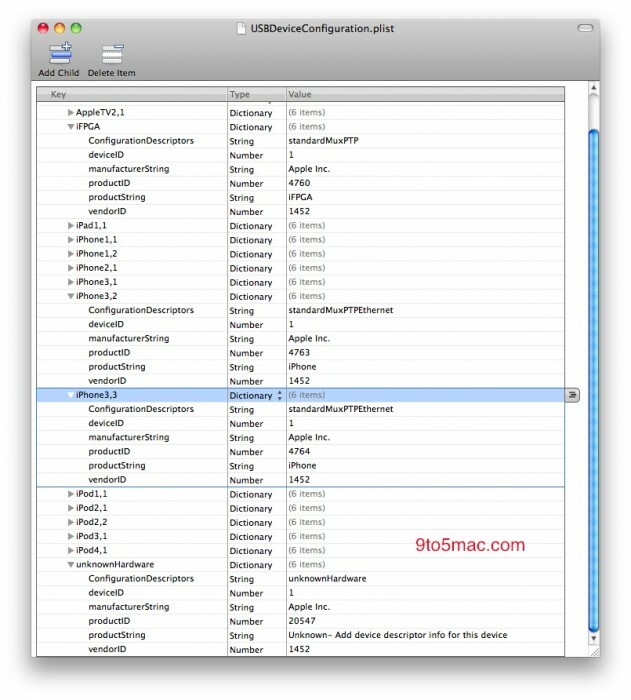 9to5Mac reports that this firmware has presented two new iPhones and an «unknown» device. The iPhone 4 is referred to as «iPhone 3,1». The firmware has traces of two devices known as «iPhone 3,2» and «iPhone 3,3». 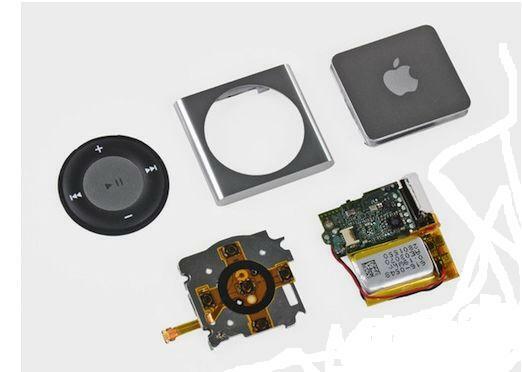 Additionally an «unknownHardware» is also present within the Apple TV iOS. The iPad, several versions of iPod and older versions of iPhone are also there (see screenshot above). So, what is it? Verizon iPhone? A new antenna design? And, what about the «unknown» device? 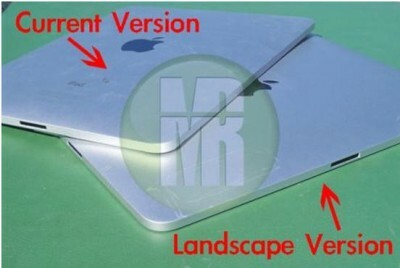 Some future version of the iPad? 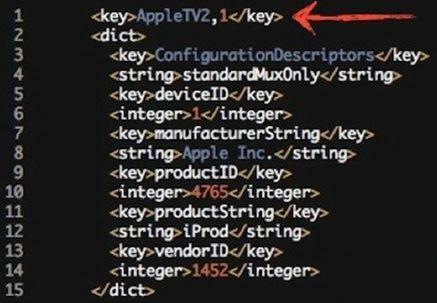 Configuration files within the new iOS 4.2 beta reveal that Apple's "iProd2,1" device that had been spotted in earlier iOS versions and presumed to be the next-generation iPad is actually the company's forthcoming Apple TV revision. The only real performance related hardware difference between the iPhone 4 and the new iPod touch is that the iPhone 4 has 512MB of RAM while the iPod touch has only 256MB (like the iPad). You might be wondering what impact such a difference will have on your daily usage. 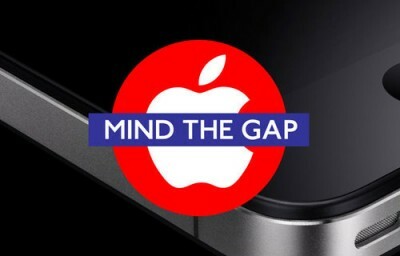 Well, iSpazio came across an interesting video that pits the two devices against each other. As you’ll see, the iPod touch is actually just as fast as the iPhone 4, and even beats it sometimes. It looks like iOS 4.0 has successfully been cloned to another device, an HTC one in this case, and everything from iOS seems to be there. As iSpazio points out, the porting of iOS to another company’s device seems like a long-shot, so this is most likely the best, most realistic iOS clone ever. 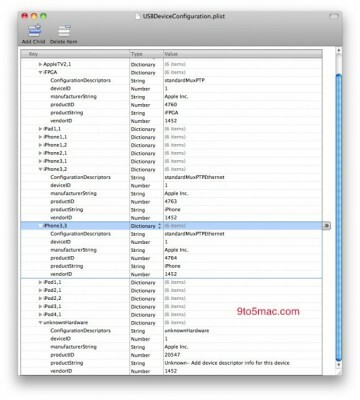 As you’ll see in the video, everything works including folders, quick-app switching, spotlight, and all the keyboards. 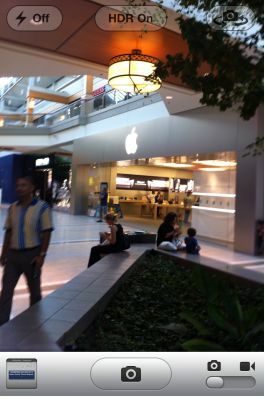 No HDR photography for iPhone 3G/iPhone 3GS? While we won’t know for absolutely certain until the final release version of iOS 4.1 for iPhone arrives sometime this week (maybe Wednesday), it’s looking like HDR photography will be exclusive to iPhone 4 and not available for iPhone 3G and iPhone 3GS users. iPhone 4 Antenna Problem Solved? Telcel, a Mexican mobile operator, claims that the iPhones 4 coming out in late September won’t have the infamous antenna problem anymore. Until September 30, Telcel customers (as well as US users) can still get free iPhone 4 cases. Meanwhile, Apple have been working hard on solving the problem, trying to find a hardware solution that won’t hide the antenna but will either react differently with skin or coat the antenna. Although still only a rumor, it’s an interesting and promising announcement. 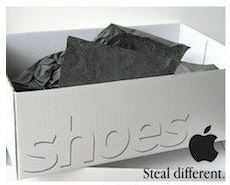 Paul Devine, the Apple supply manager charged with accepting kickbacks from overseas partners, allegedly had more than $150,000 in cash stashed in shoe boxes in his home when it was raided by federal agents. Moreover, the investigation had found “a significant number of overseas accounts and a significant amount of money”. The judge determined that Devine represents a potential flight risk if he is let out on bail before the foreign funds have been moved into the U.S. Earlier this month, Devine was arrested and charged with wire fraud, kickbacks and money laundering. Prosecutors have alleged that the Apple global supply manager used his security clearance to provide confidential information to the hardware maker's suppliers. Apple's partners then allegedly used the information to negotiate favorable contracts with Apple, and, the prosecution says, paid kickbacks to Devine. Devine is accused of accepting more than a million dollars from Asian suppliers.